A light, fruity composition of flavours and aromas. 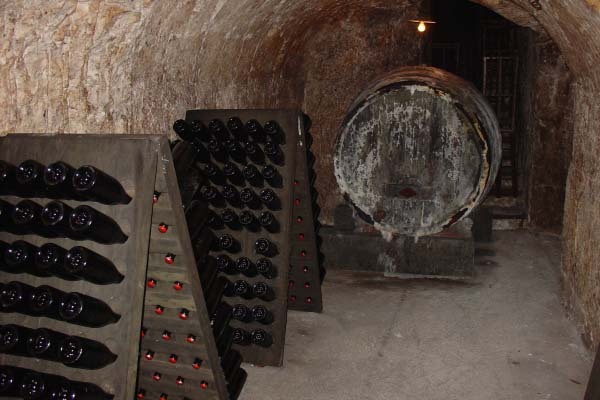 A sublime, traditional cellar you can visit at all times. A tasting room which can accommodate up to 25 people. In order to preserve all the aromas and the typical, lively mouth feel of the extra-brut the cuvée Dualissime matured in enamel vats. DUAL because the grapes come exclusively from two vineyards that are located in two Grand Cru villages (Chouilly and Avize) and by ISSIME is meant that the best quality is pursued in the field of cultivation. No chemical weed-killers are used in these vineyards. The weeds under the vines are removed with the plow blade of the tractor. And between the rows of vines … we let nature take its course. 100% Chardonnay of vineyards from the Côte des Blancs and from Bisseuil. This champagne has been composed with reserve wines stored in oak barrels. 100% Chardonnay from the vineyards of Cramant, Avize, Chouilly and Oger. 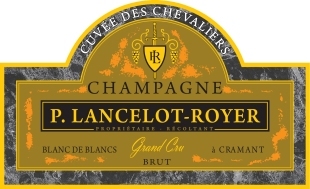 This champagne was composed with reserve wines stored in oak barrels. 100% Chardonnay from vineyards from Cramant. 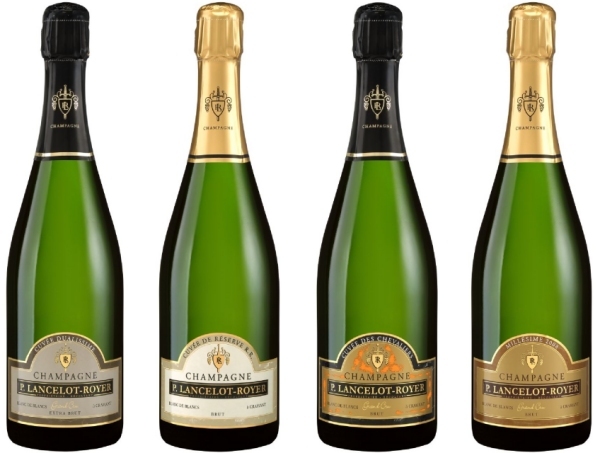 The reflection of an exceptional harvest year after a long period of maturation.